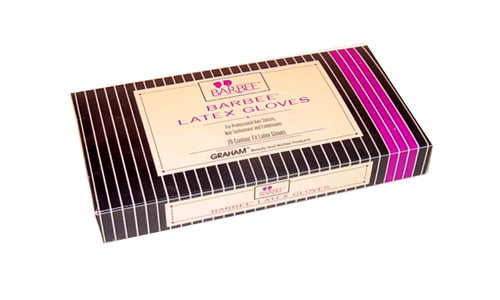 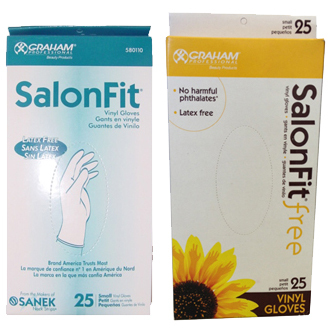 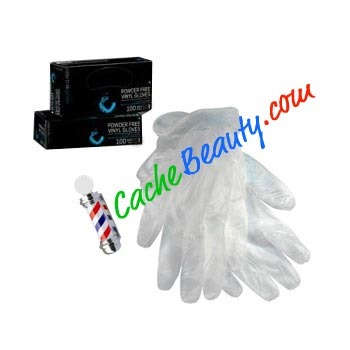 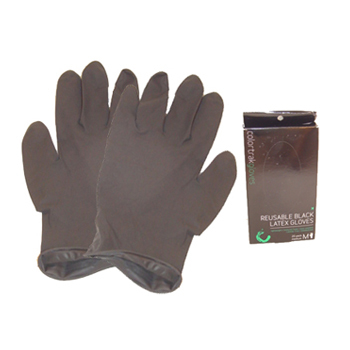 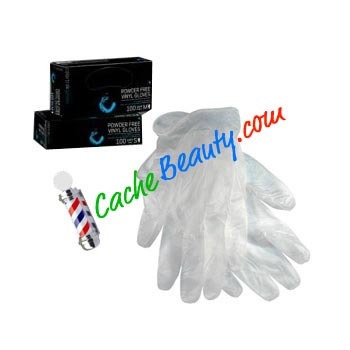 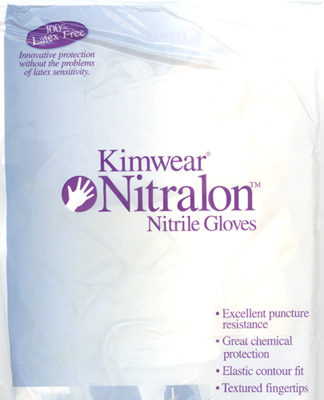 Beauty Gard gloves proved the fit, strength and sensitive "no glove" feel required by professional hair designers. 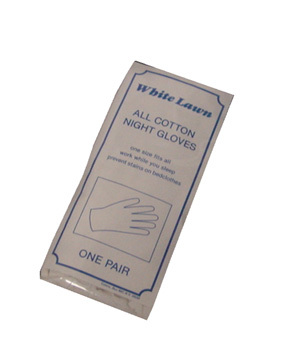 They are pre-powdered to allow for quick application and removal. 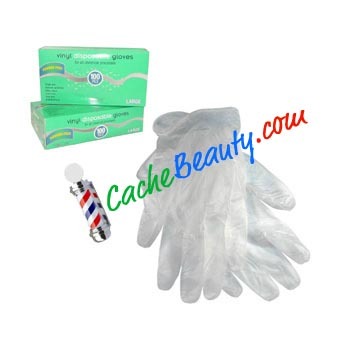 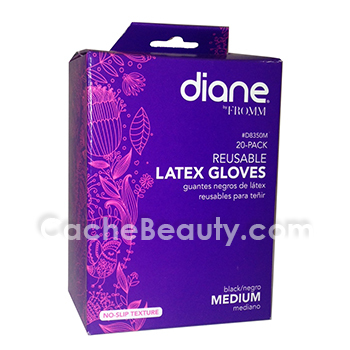 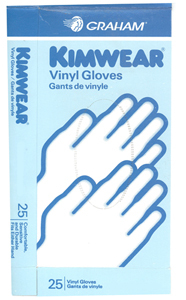 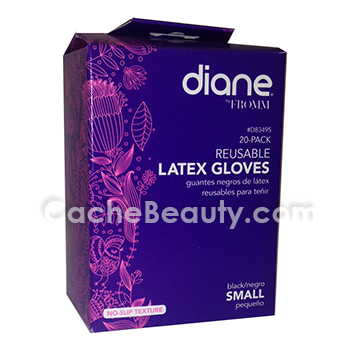 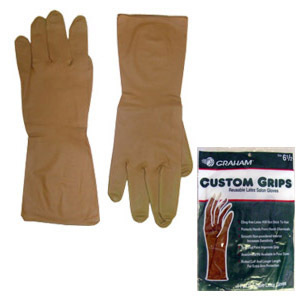 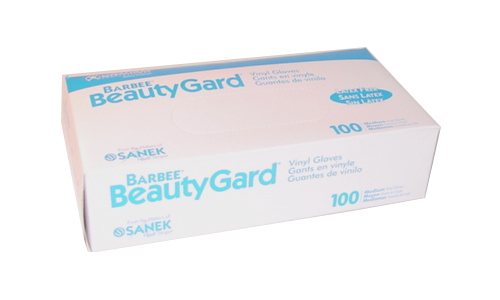 Made of strong, durable vinyl, reusable Beauty Gard Gloves resist tearing and provide superior protection for the hands.